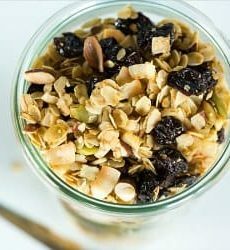 I have always been a big fan of granola – the toasted, crunchy oats and nuts, along with sweet fruit make a wonderful combination, whether eating it in yogurt or by the handful. I ran into some problems, though, after discovering that I have a nut allergy, as one would be pretty hard pressed to find a package of store-bought granola that did not include some type of nut. So I figured I would need to go the homemade route if I wanted to enjoy granola again. However, it’s virtually impossible to find a recipe that does not include them and mostly out of sheer laziness I have never, before now, gone through the trouble of adapting a recipe (I know, it’s brutally taxing work). This granola tastes wonderful and I have been enjoying it mixed into my yogurt. 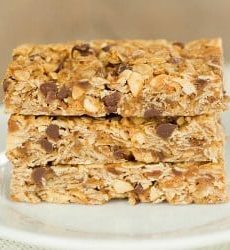 I substituted Grape-Nuts cereal for the nuts in this recipe, which mimics the nice crunchy texture of nuts. This homemade granola is so much better than store bought! 2. Put oats into a medium-size mixing bowl. 3. In a separate bowl mix the oil and the honey. Whisk briskly with a wire whisk until oil and honey become a homogeneous, sticky syrup. 4. Pour the honey/oil mixture onto the oats and stir well until thoroughly blended. 5. 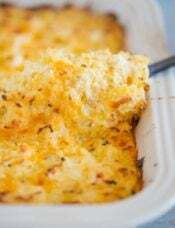 Place mixture on a foil-lined baking pan and spread out flat and even. 6. Roast for about 15-20 minutes. After the first 10 minutes, stir the mixture. Stir again once or twice before it’s done. Remove from the oven to cool (I transferred the granola to another cookie sheet lined with parchment paper to cool). 7. When cool add the fruit and toss until combined. Store in a clean, dry, and airtight container. So, you do not cook the grape nuts but add it in afterwards with the fruit? Hi Sam, Correct, you do not cook the Grape-Nuts, stir in at the end. I also recently made homemade granola. Delicious isn’t it?! Kayte – it was really easy – definitely try it! 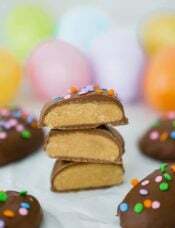 MrsPresley – I agree, especially with my nut allergy, it’s so much easier to make things yourself! 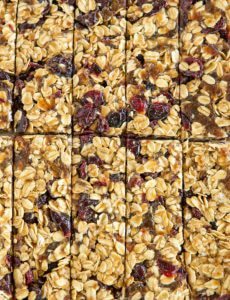 Museli is typically made with uncooked oats and dried fruit, whereas granola is often mixed with honey/sugar and oil and baked. very yum! Is granola what we call Muesli? Its looks the same but I always wondered. 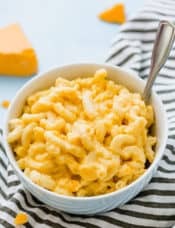 yummmm!!!! this looks wonderful. i have been wanting to make homemade granola for over a year. i must try this! April – thank you! It’s definitely a cinch to make – you should give it a try! I have never made home made granola and this look so good! I love it in yogurt and so do 2 of my kiddos. It sounds simple to make too! This one looks yummy. I eat a lot of homemade granola because I can’t drink milk, and dry granola is better than dry cereal. I have another recipe that is the only homemade granola I have ever liked, but it uses maple syrup instead of honey. If you ever want to switch things up a bit, I’d be willing to share. 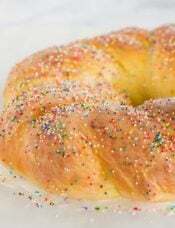 bakingblonde – you’ll have to share your recipe with me, is it much different than this? I make my own granola as well! Isn’t it great. 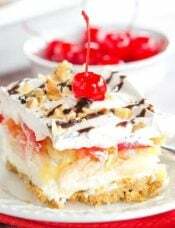 I love it on yogurt, pudding, icecream and even with a bowl of milk! Love your blog chelley! Can’t wait to try my hand at your Chocolate chip Cookie recipe! 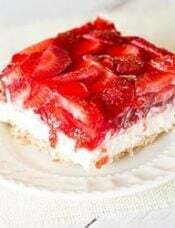 annmarsh – it’s a great recipe, if you try it let me know how you like it! Oh, I’ll have to check it out! Looks good! I love granola. Kate – this was my first time making it homemade and I’d have to agree with you! I think homemade granola is so much better than storebought anyway. You’re not missing anything! 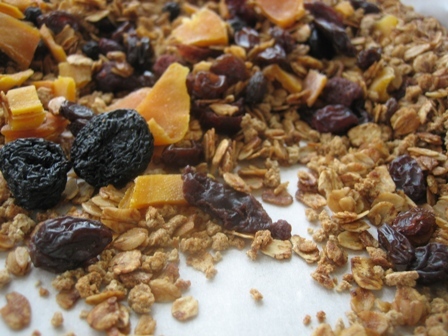 I have been thinking about granola all week, and in 2 days saw 2 different recipes for it on blogs I frequent. I think thats a sign. Your granola looks fab. I just love it in a cup of yogurt. YUM!